Dr. Egashira is a graduate of Stanford University and of the University of California Berkeley School of Optometry. 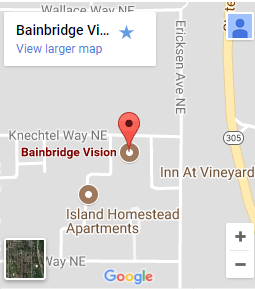 Dr. Egashira has been in private practice on Bainbridge Island since 1992. 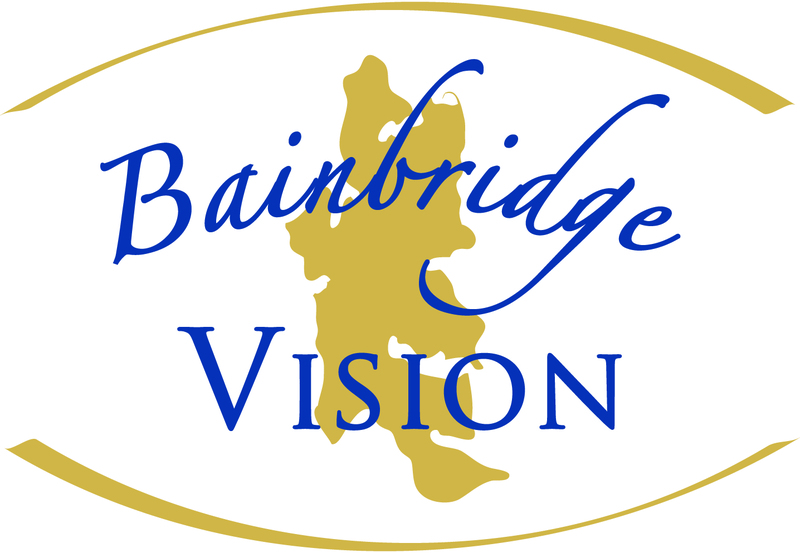 Her professional achievements include receiving the Young Doctor of Optometry of the Year award from The Washington Association of Optometric Physicians in 2000. She has donated her time and skills to the people of Nicaragua and Western Samoa, performing eye exams and dispensing donated glasses. 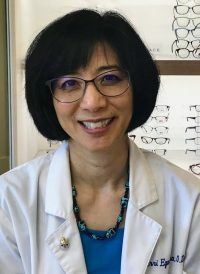 Dr. Egashira is a Member of the American Optometric Association and of the Optometric Physicians of Washington and is Past President of the Kitsap Optometric Society. I am a fourth generation Islander, and I love practicing in the community where I grew up. Away from the practice, I enjoy gardening and spending time with my son & daughter and with my husband, Doug.